Anniston Medical Clinic is the oldest and the largest medical group practice in East Alabama. 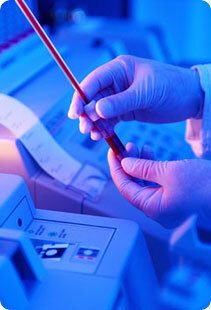 Most diagnostic testing is done in-house so you do not have to worry about traveling to other sites. We provide one-stop service for medical and diagnostic care in a professional setting. Our facility has been well-known and trusted for 50 years.